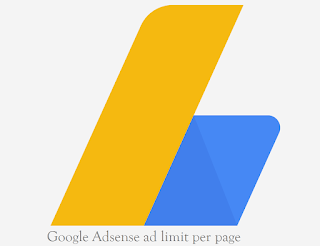 Google recently refreshed its AdSense ad limit policy, removing the restriction it once had on a number of ads publishers can place on one page. #UPDATE!In 2017 Google Adsense policy has been changed you can place how many ads you can want but one thing, Do not exceed ads your content! Publishers may not place more than one “large” ad unit per page. We define a “large” ad unit as any unit similar in size to our 300×600 format. Advertising and other paid promotional material added to your pages should not exceed your content. Furthermore, the content you provide should add value and be the focal point for users visiting your page. Generally speaking, this is a relaxation of policies. 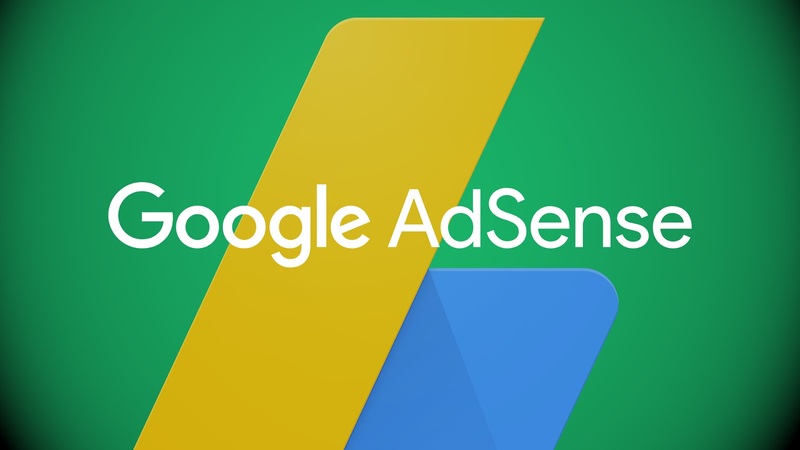 If you’ve ever used AdX, you’d know that one of the selling points for its use tends to be about how you can place more than 3 ad units on a page — well, now you can do it with AdSense as well. The new policy seems to be more about a subjective evaluation of content dubbed “valuable inventory” and its usefulness to users instead of a having rigid set of rules to abide by. It’s not hard to speculate why Google would make such a move — publishers have been having a hard enough time as it is dealing with ad blockers and falling revenues, and these particular set of policies were at the top of the list of reasons that led to account suspensions.